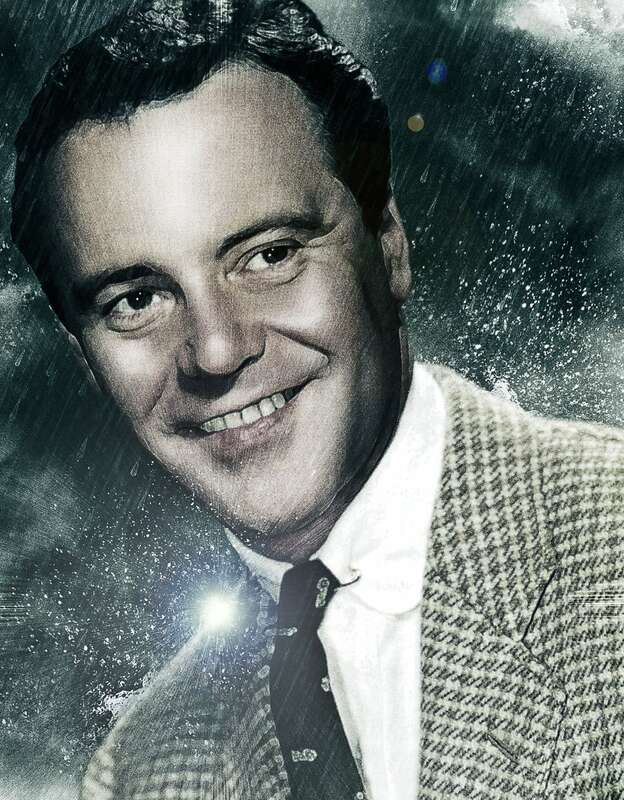 Jack Lemmon wallpapers for your PC, Android Device, Iphone or Tablet PC. 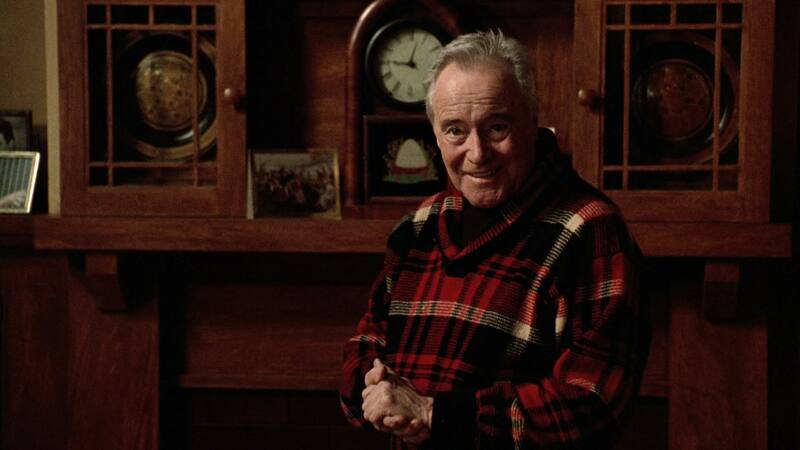 If you want to download Jack Lemmon High Quality wallpapers for your desktop, please download this wallpapers above and click «set as desktop background». You can share this wallpaper in social networks, we will be very grateful to you. 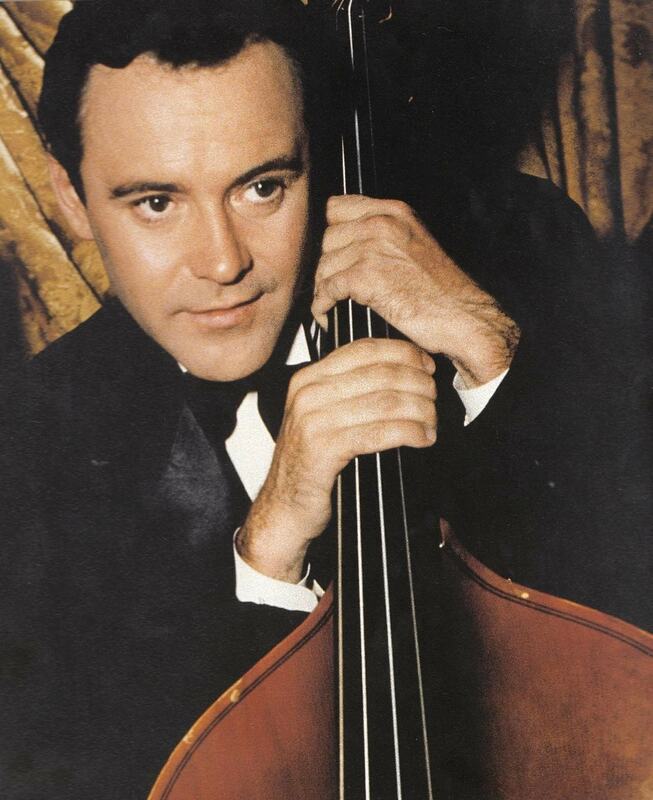 Jack Lemmon – American actor and musician, a two-time winner of the “Oscar”. 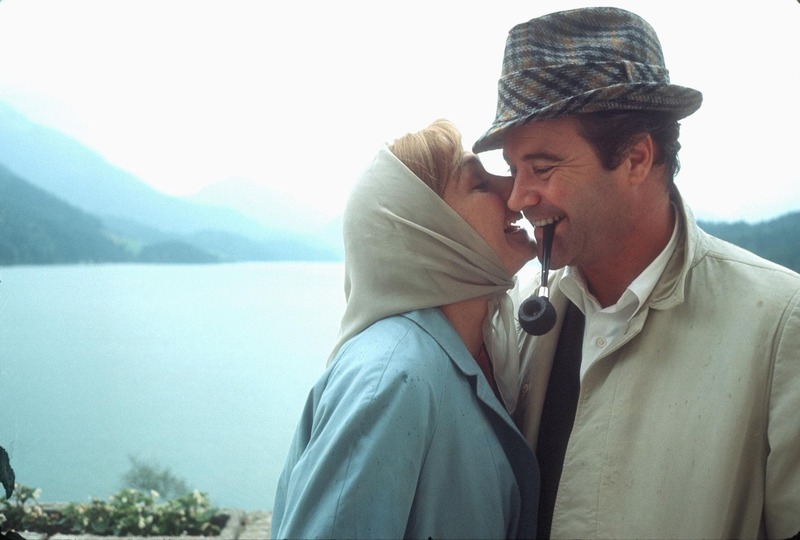 During his career, he starred in more than 60 films and 20 television projects. 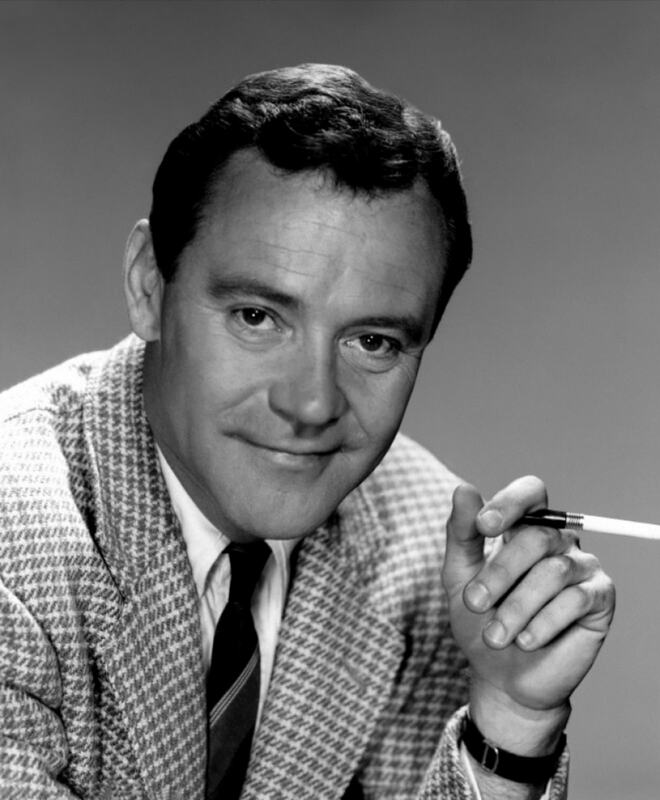 Best known for the film “Some Like It Hot”, “apartment”, “Mister Roberts” and “12 Angry Men”. 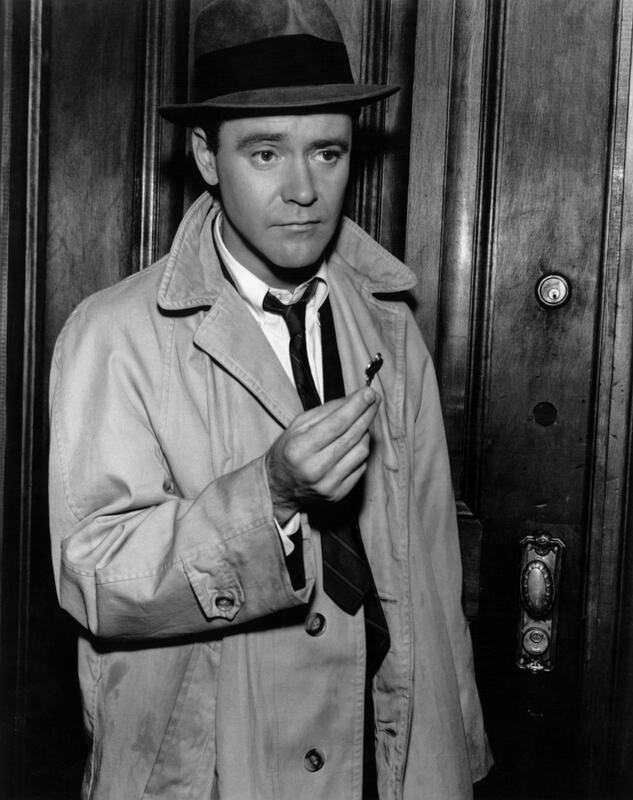 Jack Lemmon born February 8, 1925 in Newton, Massachusetts. Already at the age of eight little Jack he told his parents that become an actor. But between him and the top of the Hollywood Olympus stood studies at Phillips Academy (graduated in 1943), Harvard University (graduated in 1947) and the service in the Navy. 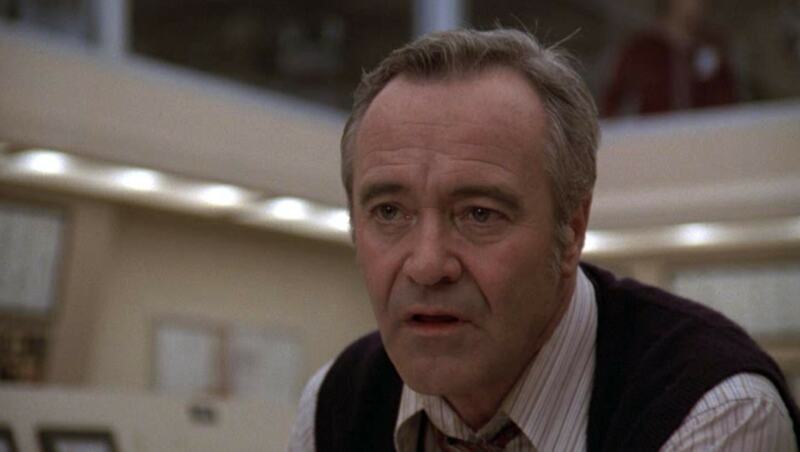 Following the resignation of Jack Lemmon he studied acting under the direction of Uta Hagen. 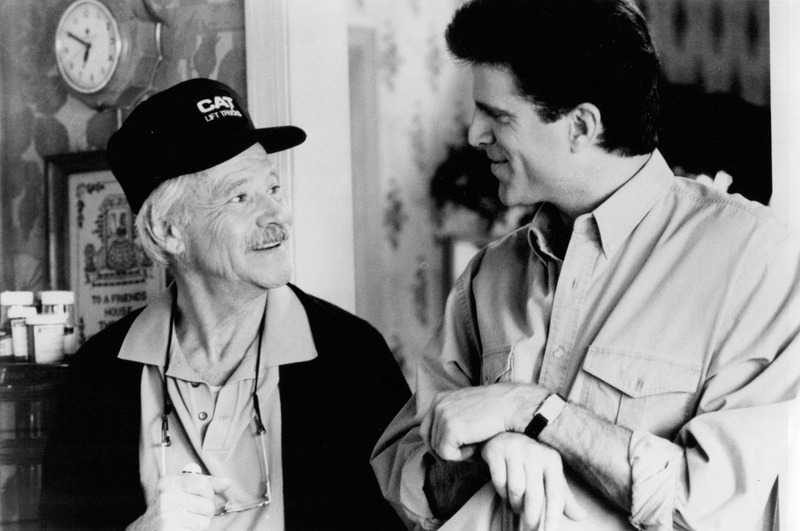 He then worked on radio, television, and participated in Broadway productions. 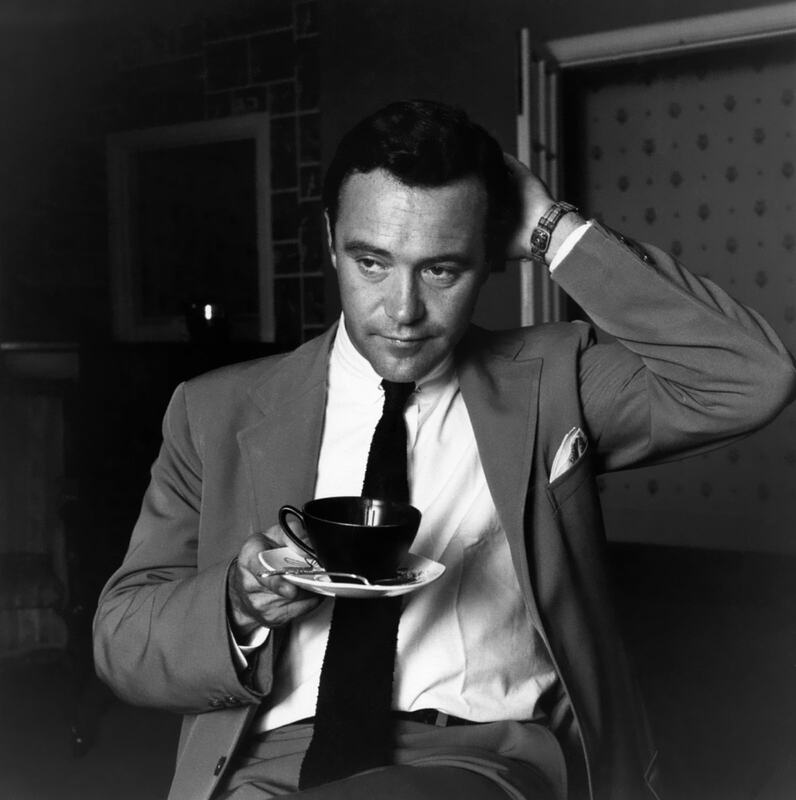 In 1949 he took Lemmon film debut in the comedy of Michael Curtis «The Lady Takes a Sailor», in the episode where he played a painter. The first major work was the melodramatic comedy actor George Cukor “It’s going to happen to you,” where he appeared in the form of Peter Shepard. Picture of 1954 forced the Hollywood directors to pay attention to talented newcomer. 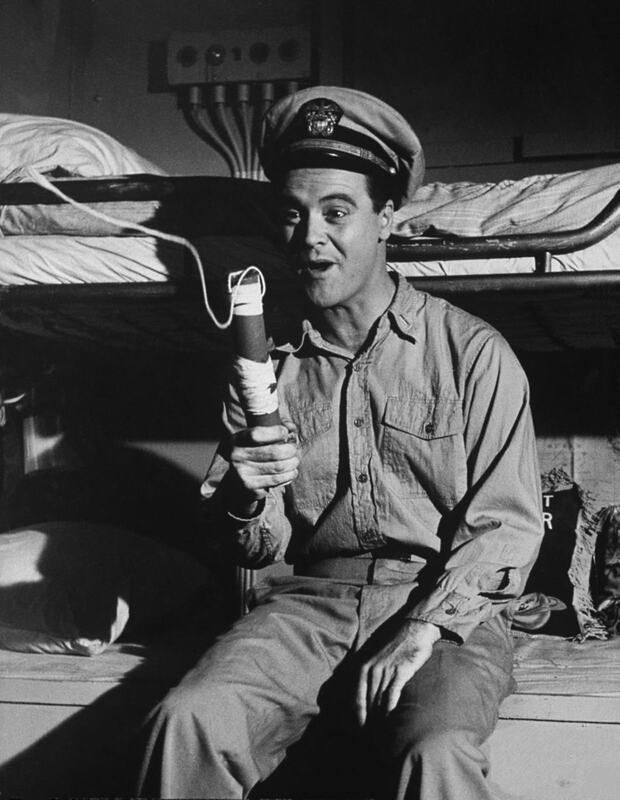 One year later, the screens out comedy “Mister Roberts” about the last months of World War II, shown through the eyes of Lieutenant Douglas Roberts, desperately wanting to get to the front. 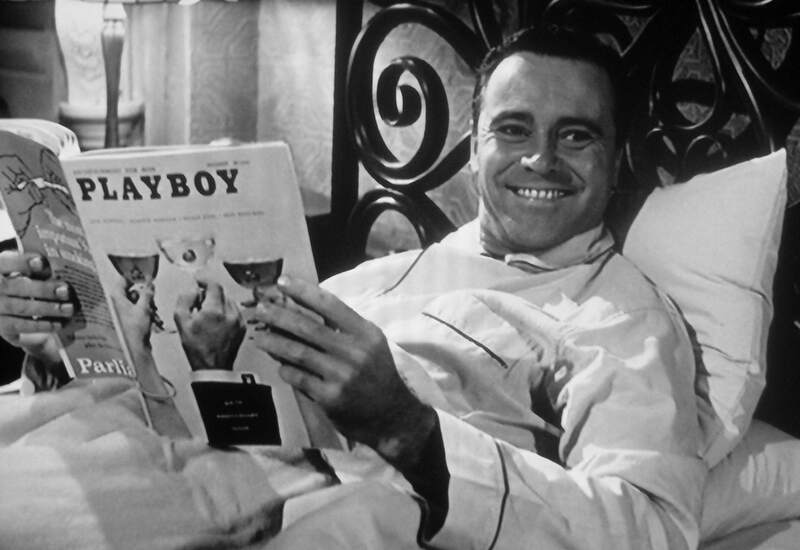 The picture was a commercial hit and gathered at the American box office 200 000 Lemmon played Ensign Frank Pulvera. 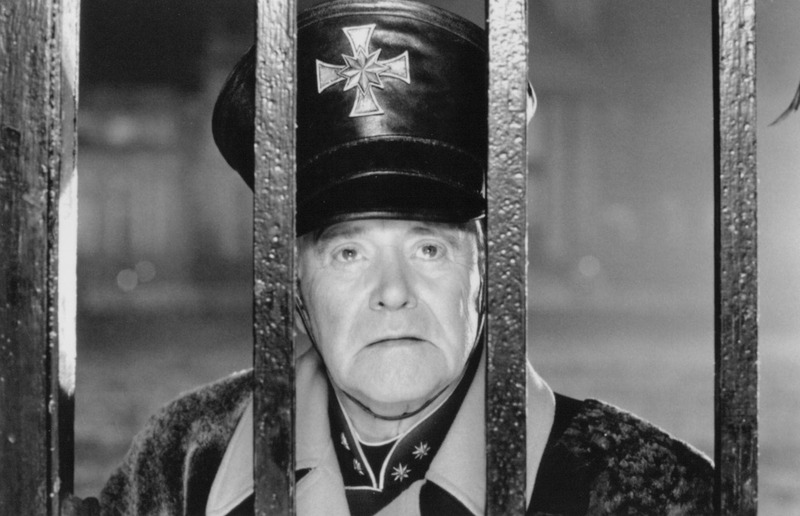 Interestingly, in real life, while serving in the Navy, the actor also wore the rank of ensign. 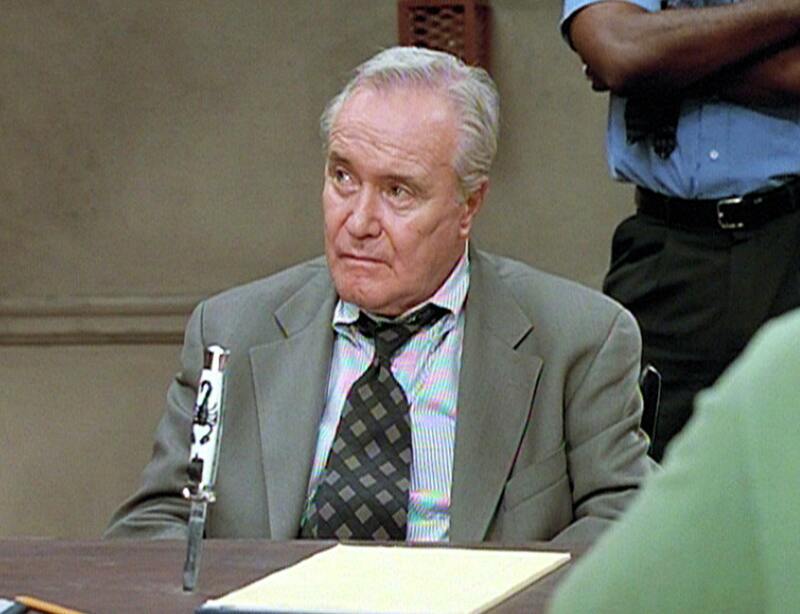 Workshop of the game, coupled with a deep understanding of character earned him an Academy Award – “Oscar” for Best Supporting Actor. After the resounding start serious and tempting offers, it seemed, they had to act continuously. 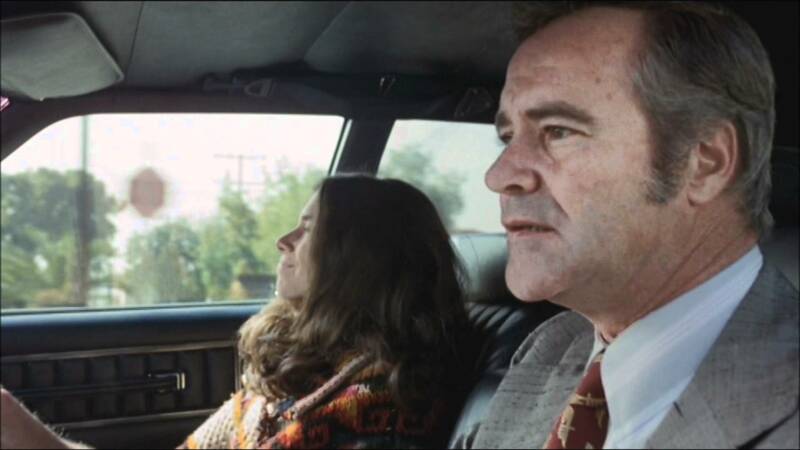 However, Lemmon found themselves hostage to the comic roles: directors do not want to see him in a different way. However, even in this incarnation he was able to fully reveal the talent. 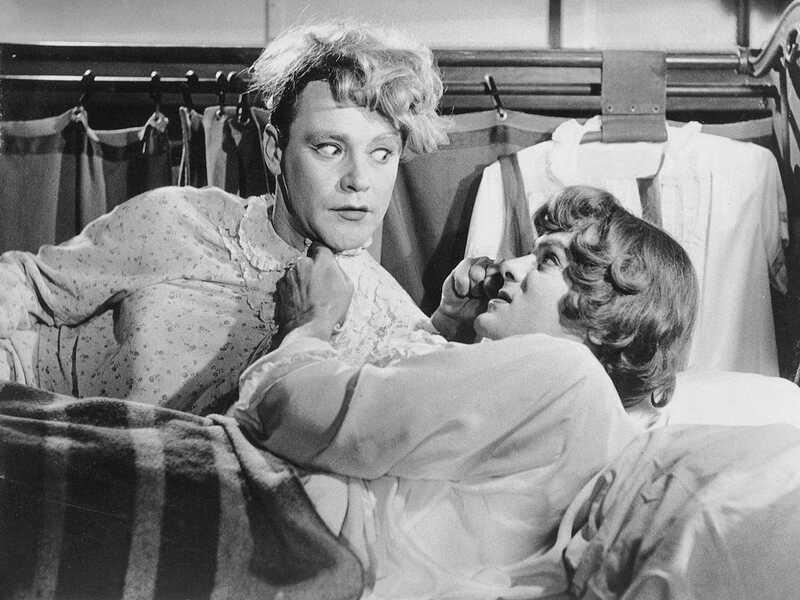 In 1959, he starred in the seminal comedy “Some Like It Hot,” Billy Wilder, by which received another nomination for “Oscar” and also took the prize “Golden Globe”. 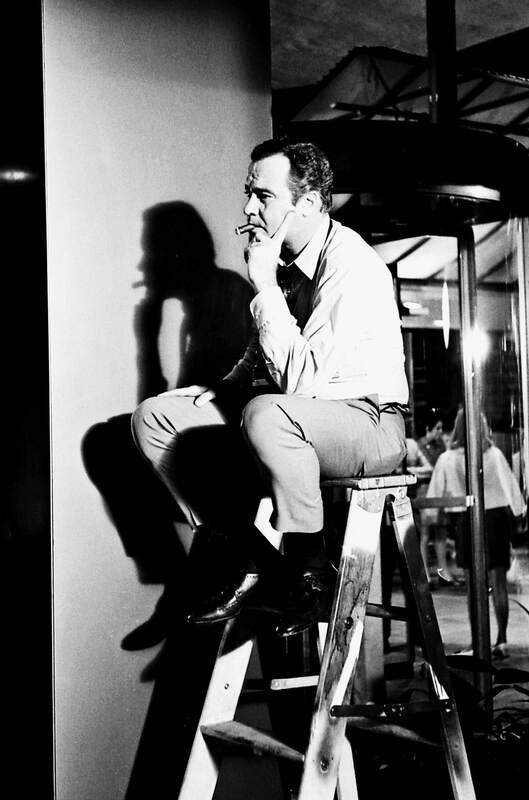 For the role of the actor Jerry received a huge fee at the time in 0000, which, however, pales against the background of 0000, obtained Marilyn Monroe. 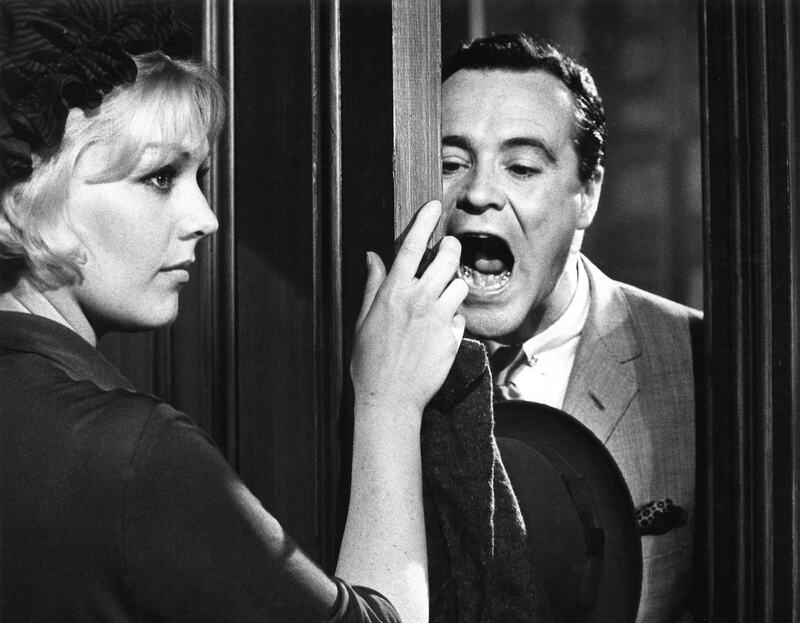 After the film “Some Like It Hot” Jack Lemmon became a favorite actor Billy Wilder. Subsequently, the director invited Jack back in six of its projects. 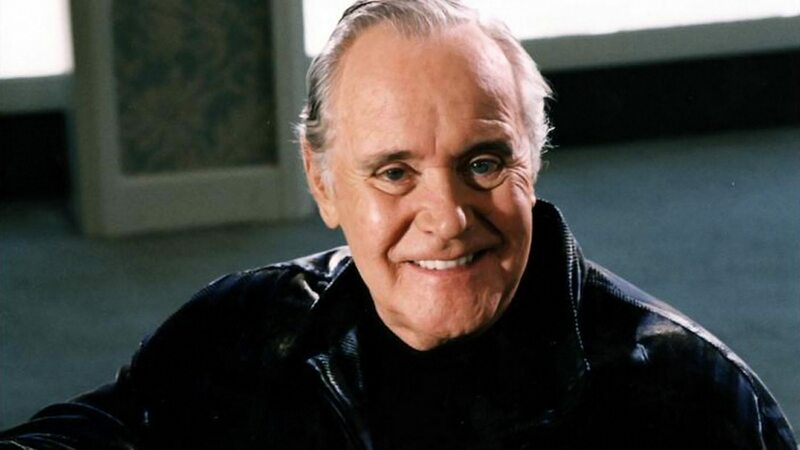 For his fruitful career Lemmon many times became the nominee and winner of the most prestigious film awards in the world. Only on “Oscar” he claimed seven times. 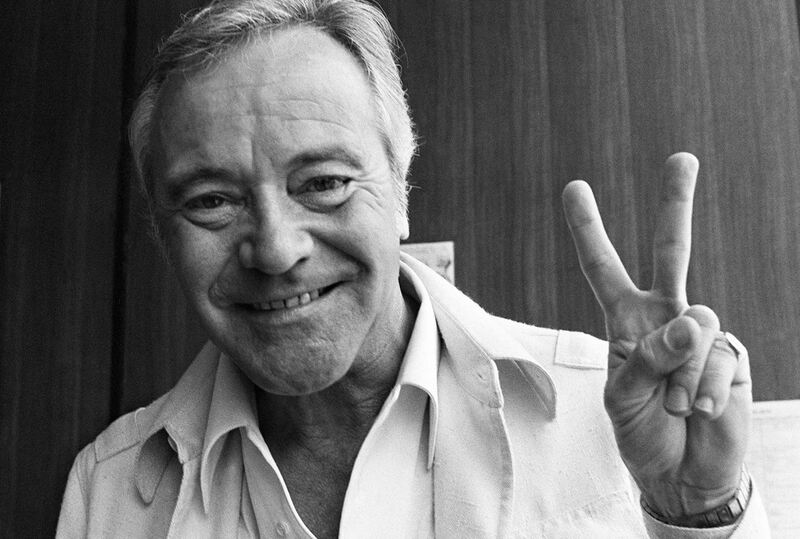 Among the most notable prizes Lemmon: “Honorary Golden Bear” Berlin Festival for his services to the film, “Silver Palm” Cannes Film Festival for his work in the thriller Costa-Gavras ‘Missing’, as well as the “Oscar” in the category “Best Actor” drama for John G. Evildsena “Save the tiger”. 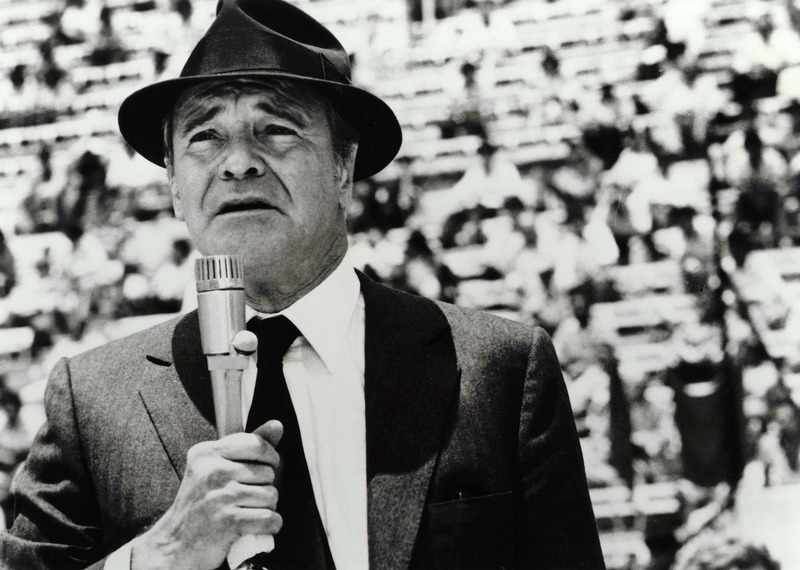 Jack Lemmon died of cancer June 27, 2001 at the age of 76 years.